Last year's Summer of Harry Potter ended up being the Summer, Autumn, and Winter of Harry Potter. In an effort not to repeat that mistake, this year will be the Summer of Good Anime Movies, a task I could accomplish in a weekend if I wanted to. So far, I've got ten movies named, focusing on critically and popularly acclaimed anime movies I haven't seen. I've chosen this theme because I haven't seen anything Miyazaki and that's kind of a huge blindspot, right? But good anime movies won't absorb all of my free time, so I've added some of the novels and video games I'll be enjoying too. Here we go, starting the show with the showstopper. I've never seen My Neighbor Totoro. I'm going to correct that. 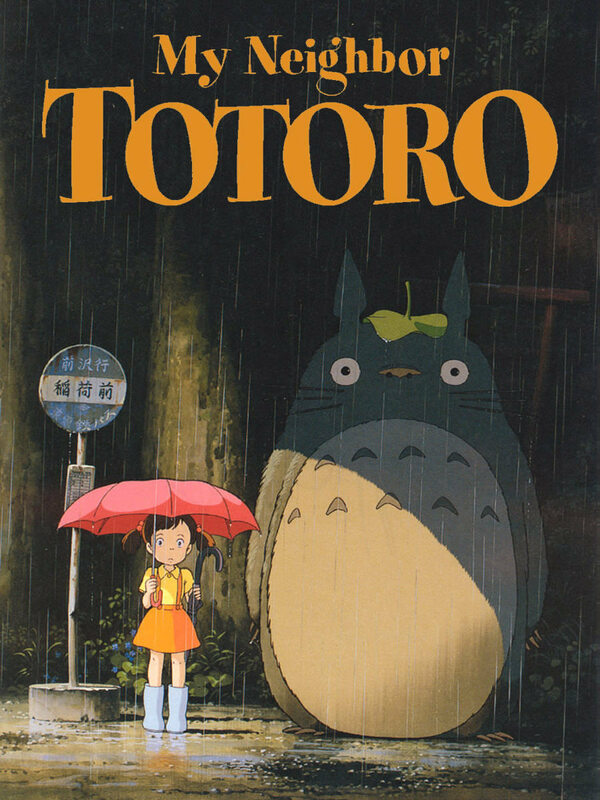 I understand I could fill a list of Good Anime Movies with nothing by Miyazaki, but if I have to name one that I've probably heard of the most, it's My Neighbor Totoro. 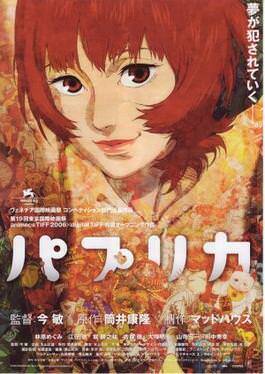 Another acclaimed anime director whose works I've never seen is Satoshi Kon, so his films are also part of my list. Paprika is a film that I remember making some real waves when it released in 2006, and I never got around to it. You may remember from my review that I absolutely loved the film Annihilation, but wasn't particularly hot on the novel Annihilation. 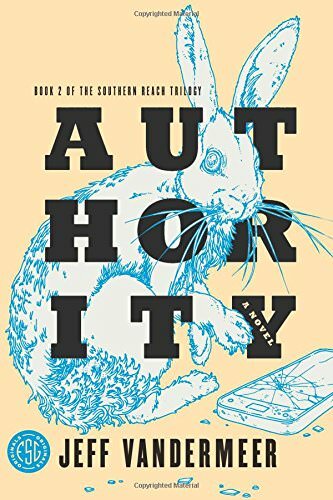 Regardless, I'm continuing this series to see if maybe some of what made the film so enjoyable was pulled from the other books in the trilogy. Even if it wasn't, I still want to know what else happens in Area X. 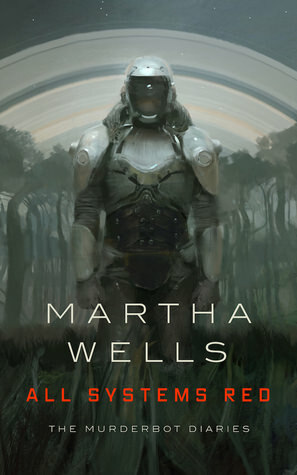 Wells is absolutely cranking these novels out, with this one having just released a year ago, the second in May of this year, and a third before the end of summer. All Systems Red was well received and I got it free from the Tor newsletter, so this summer is as good of a time as any to check it out. Space travel and robots really speak to me. Hi, I'm brian and I've never finished a Final Fantasy game. That's not entirely true because I did finish Final Fantasy Adventure, but that was technically a Secret of Mana game. 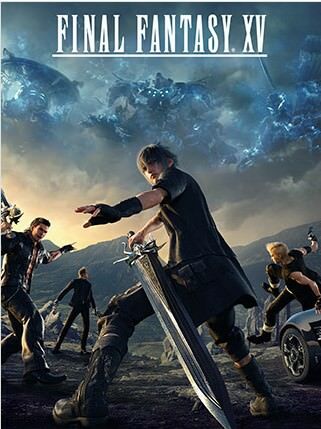 None of that matters, though, because I've played almost every Final Fantasy and didn't really enjoy any of them except this one. I expect this is the game that's going to carry me through most of the summer with the DLC episodes. And I'm not too optimistic about this, but playing it has been making me feel like I should revisit FFVIII and FFXIII, the two that probably caught my attention the most before I stopped playing them. This is the entry for "PC RPG like a dozen others that I own but will never finish". It's not a short list and I added to it when I backed this game, like its predecessor, on Kickstarter. 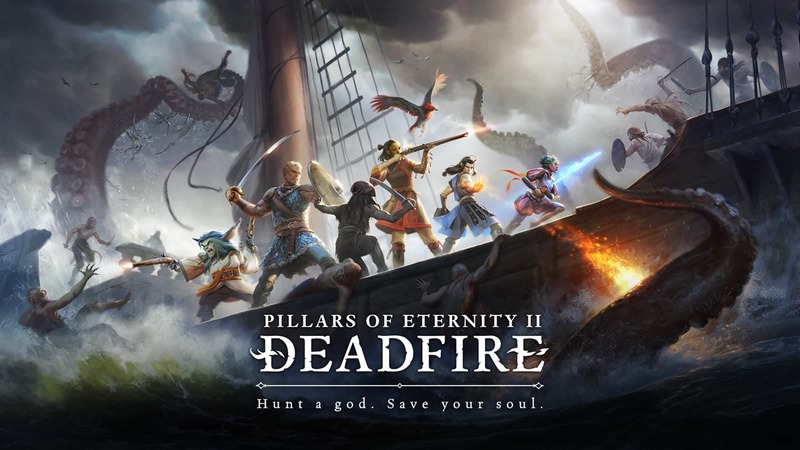 It just came out and I feel like I can't start it until I finish the first Pillars of Eternity, which will never happen. Why did I even list this? Let's call it aspirational thinking.